The Phoenix team has a wealth of experience in all aspects of test machine design and development and leads the way in specialist test applications for a diverse range of industries, from Aerospace and Pharmaceutical, to Automotive and Nuclear research as well as leading UK Universities closely linked with these sectors. Phoenix specialises in materials testing technology and provides expert consultancy and a complete end-to-end service; from bespoke design, manufacture and installation of machines and control systems, to ongoing support and UKAS calibration, refurbishment and re-purposing of existing equipment. The specialist in-house, sub-contract, UKAS accredited materials testing lab allows us to collaborate fully with our customers, offering ongoing development of testing techniques and technologies to suit their requirements, as well as added capacity for sub-contract overflow or bespoke work. 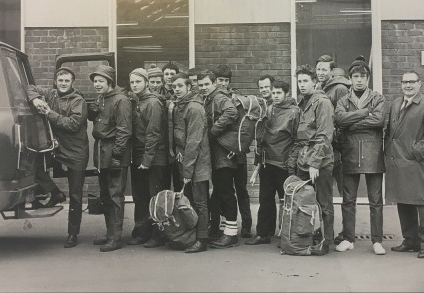 In 2016, Phoenix joined the Rubery Owen Group. 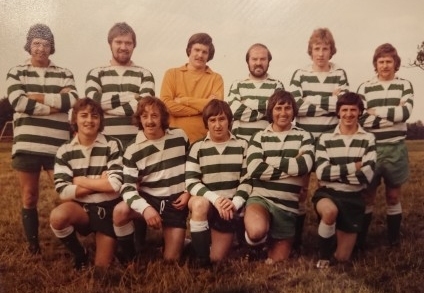 Having grown rapidly as an independent business, Phoenix was looking for a partner to support the next stage of development for their cutting-edge technology and services. 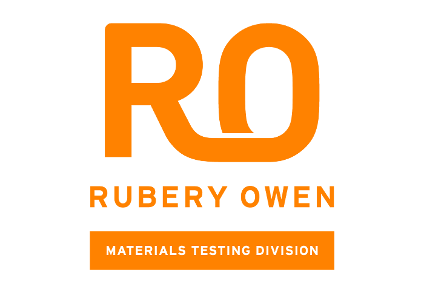 As part of the Rubery Owen Materials Testing Division, Phoenix recognised that the original company name of Phoenix Calibration & Services Ltd no longer reflected the full range of products and services available, giving a unique opportunity to rename and rebrand the company to reflect our full capabilities. Phoenix designs and builds machines to suit the customers’ specific needs. As we are predominantly working with customers in the R&D phase of their materials or products lifecycle, Phoenix understands that the customer requirements evolve over time and our relationships with our customers and equipment are long-term to support these ongoing developments. 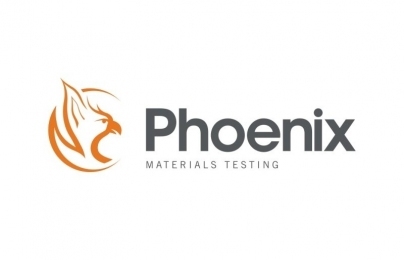 Phoenix offers sub-contract, UKA-accredited, materials testing. The Phoenix Materials Testing Laboratory has flexible scope UKAS accreditation; this means that where results fall within the scope, regardless of whether the test has been defined by the customer, by an international standard, or agreed with by Phoenix, the results will be issued on a UKAS test certificate. Phoenix delivers a comprehensive range of calibration (UKAS), maintenance and repair services to all makes of test machine, including full refurbishment, control system upgrades and re-purposing.